Jadeitite: Mineral information, data and localities. Jadeitite is a metamorphic rock found in blueschist-grade metamorphic terrains, in isolated metasomatically altered bodies within serpentinite associated with subduction zone environments. 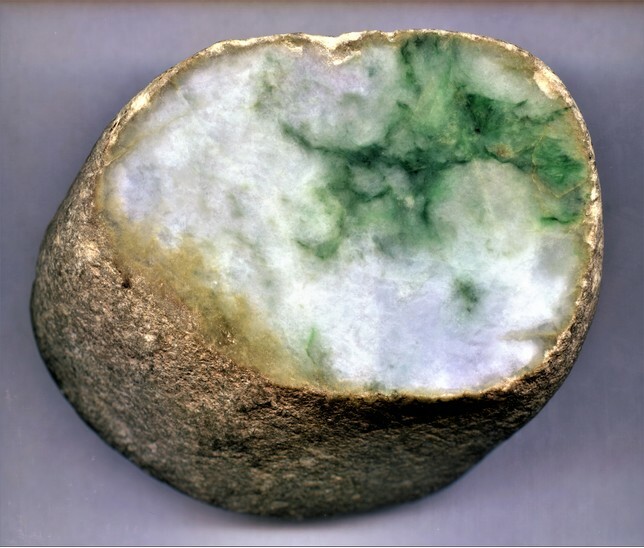 Jadeitite consists almost entirely of jadeite pyroxene and is typically mined as a source of the ornamental rock or gemstone, jade - however not all jade contains the mineral jadeite - see the entry for jadeite jade.